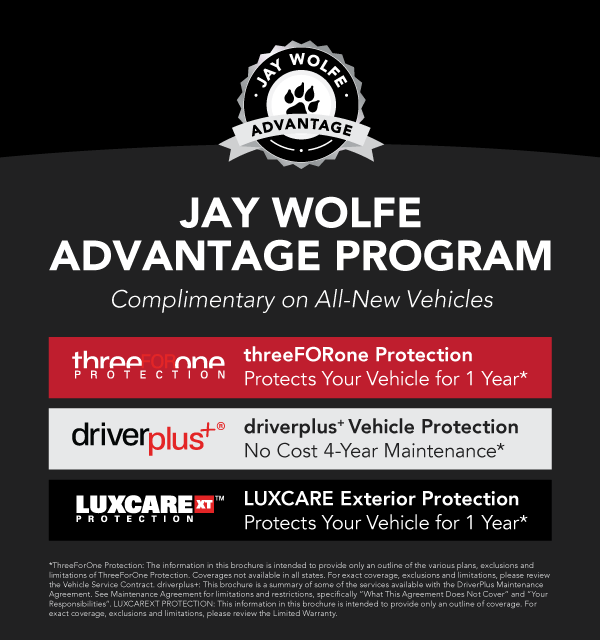 April 12, 2019"Outstanding Service Experience - Outstanding Service Advisor" From the time I drove my Camray into Wolfe Toyota's service entrance, the efficient, professional, courteous, and responsive processing of my car began. WALT CASWELL was exceptional, and facilitated this OUTSTANDING SERVICE EXPERIENCE. He was extremely helpful and educated me about options for several service issues...which I greatly appreciated! (This was above and beyond the expected!) Thank you!